Career highlights about Colin Chung, Raglan Chef and Pacific hospitality industry consultant. Throughout his career, Colin has assisted many of the world's most famous hotel brands with their operations, whilst cooking for some of the globe's most famous names - think Nicole Kidman, The Rolling Stones and Justin Timberlake. Trained in Hotel Management, Colin has a wealth of experience in all aspects of Hospitality. His career has taken him around the globe. Moving to New Zealand from his homeland Hawaii in the 1980s, Colin settled in Raglan on New Zealand's West Coast. From there, he has run several successful cafe's and bars - including the legendary Vinnies in Raglan - while travelling frequently to the Pacific Islands as a Hospitality Consultant. Whatever the assignment, Colin takes it all in his stride, bringing his trademark Pan-Asian flavours and the gracious hospitality of his Hawaiian heritage to everything he does. Greg has worked as the General Manager in some of the top resorts in Fiji, Australia, New Zealand and Thailand. For full details, view Greg’s LinkedIn profile. Working in hotels, resorts and the golf industry for over 40 years in Fiji, New Zealand, Australia, Taiwan and Thailand prepared Greg well and he was able to share his extensive hospitality experience as a lecturer of hospitality and tourism students at the University of the South Pacific, Suva. It was here that he became interested in finding ways to link the Agriculture/Aquaculture sectors to the Tourism Industry. 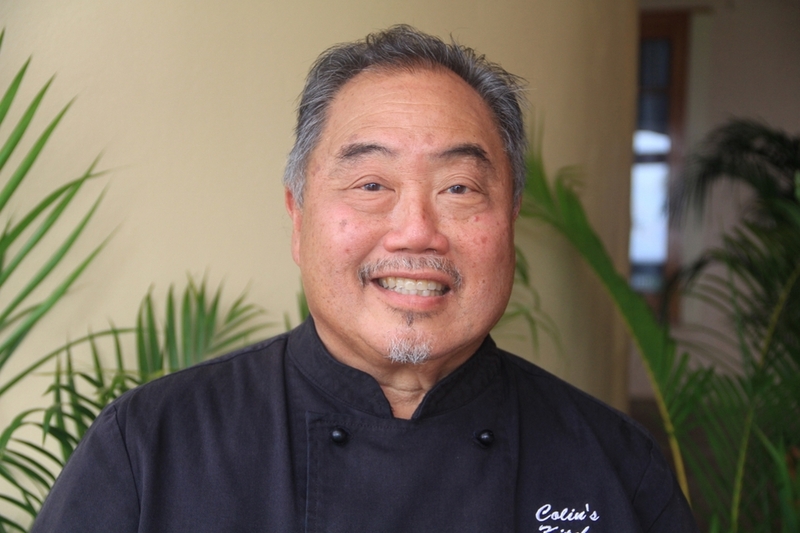 After 5 years teaching, Greg joined Colin Chung as a partner in Pacific Islands Resort Consultants and assisted Colin to publish his award-winning cookbook, Kana Vinaka. This initiative has developed into Greg and Colin working with the Ministry of Education and training Trainers, Teachers, Lectures, Chefs and Home Cooks, in the food service sector, here in Fiji and the Pacific Islands. 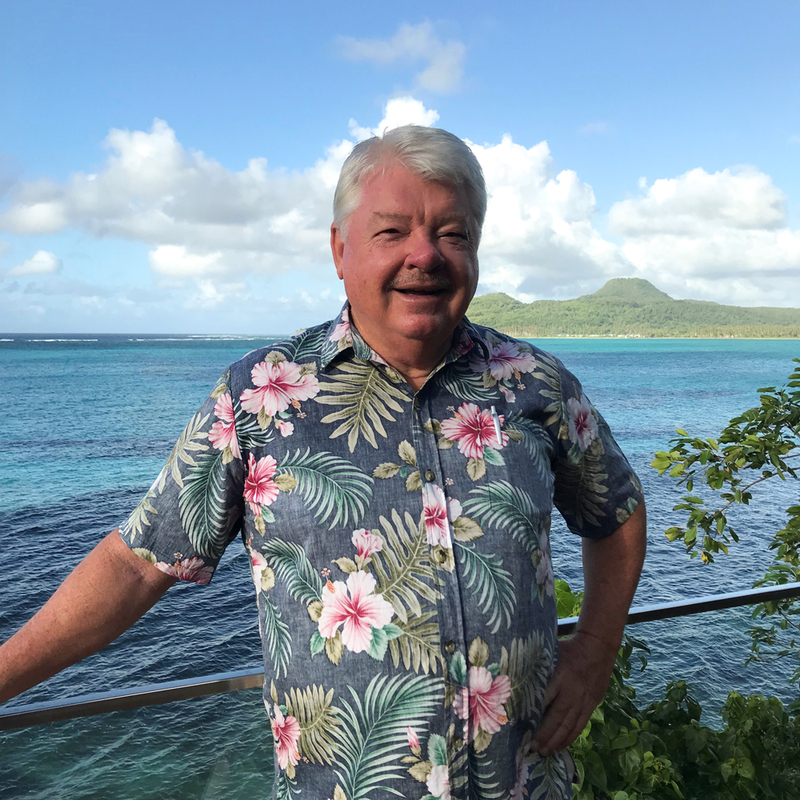 Greg continues to mentor former students in their junior management positions, consults to Resorts and the Agriculture, Education and Tourism Ministries in the Pacific.